Sutherland Crossing Resort is your destination for treasured moments and lasting memories. 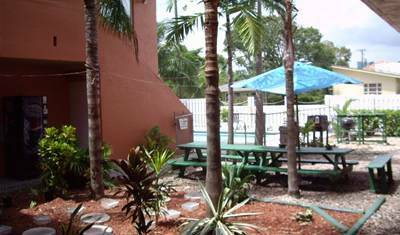 Newest hostel in Fort Lauderdale, Swimming Pool, 3 minute walk to the Beach! 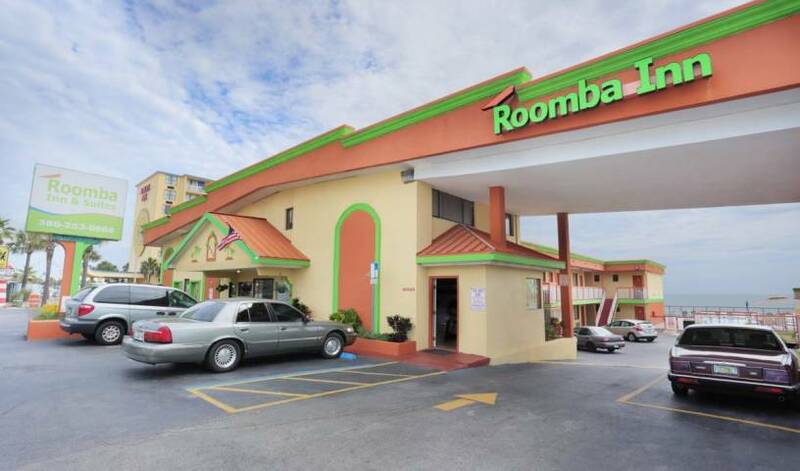 This hotel is located conveniently off of I-95 making it easy to get to Orlando or Melbourne Beach. We strive to provide a clean, comfortable room and superior customer service to all of our guests! Just one block to the beach! Apartments/Studios with daily housekeeping, equipped kitchenette, free Wi-Fi Internet access, TV cable, microwave, toaster, coffee machine and parking included. The most exciting boutique hostel in South Beach with the most variety and best discounts! Find Best Vacation trip in Florida with fabulous packages with Best western Orlando hotel. BestWesternPlusUniversal inn offers good package on family vacation, group tour, and wedding occasion. 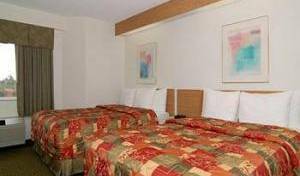 The Days Inn Universal North is located at the intersection of interstate 4 and John Young Blvd, Exit 79 Just minutes fron all major attractions and downtown Orlando. This Florida hotel provides free shuttles to Universal Studios (just a 5-minute drive away), Sea World and Wet-N-Wild Water Park. It features outdoor pools and contemporary rooms with free Wi-Fi. 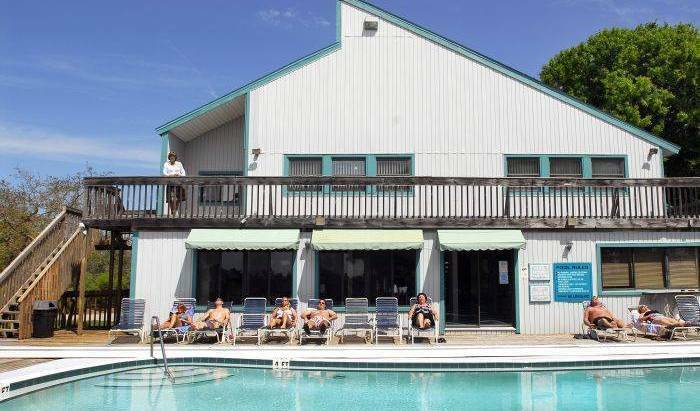 Lake Tarpon Resort is a Beautiful Waterfront Hotel, nestled quaintly around our Boat Basin, adjoining Lake Tarpon, just minutes from Florida’s Gulf Beaches. All of our Spacious Rooms have a Beautiful Waterfront View of our Boat Basin. In a time when most hotels all seem alike we have shunned the mainstream status quo to provide you with a one of a kind travel experience and offer all the best full service resort amenities for the leisure or business traveler. 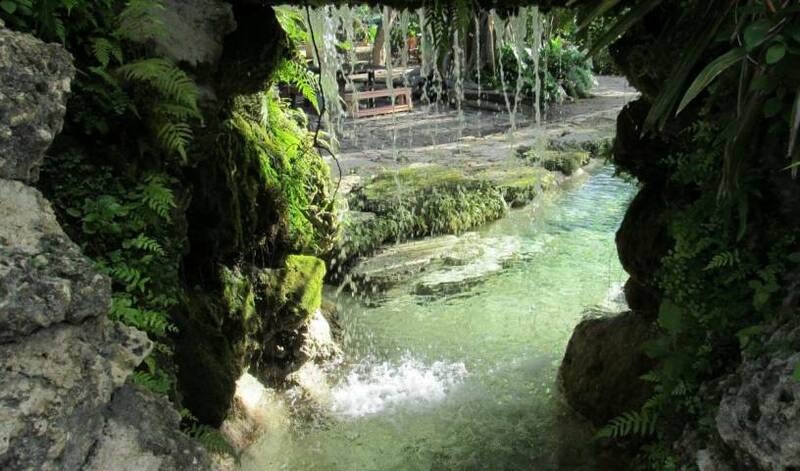 The Caribbean Court Boutique Hotel Lodging of tranquil comfort and tropical style. 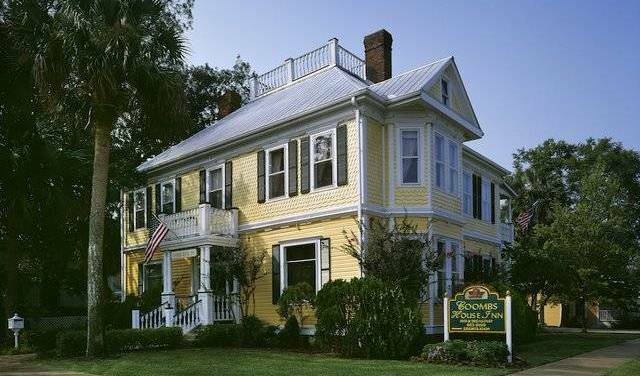 This intimate pet friendly getaway destination features 18 charming studio efficiencies, decorated with antique furniture, hand-painted tiles, and original artwork.